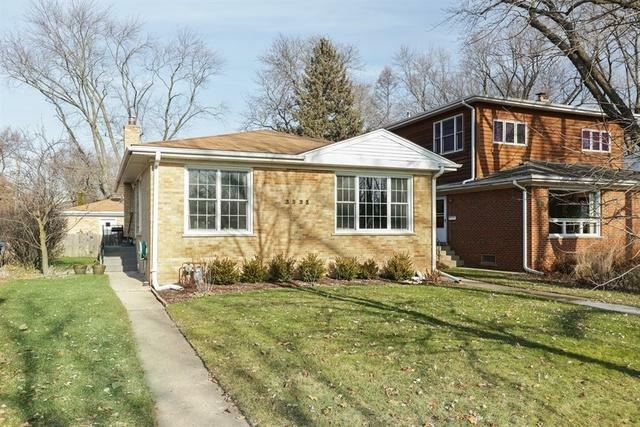 Welcome home to this stunning, sun-drenched Evanston brick home on a small, quiet street. Willard School District. With 3 bedrooms, 2 bathrooms (incl. 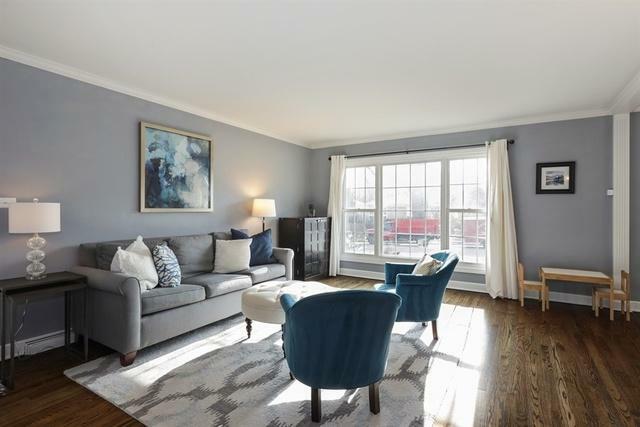 newly renovated en-suite master), home has been updated throughout with contemporary charm. Amazing large windows fill the home with light on all sides. Kitchen has granite and s/s appliances. Separate dining area. 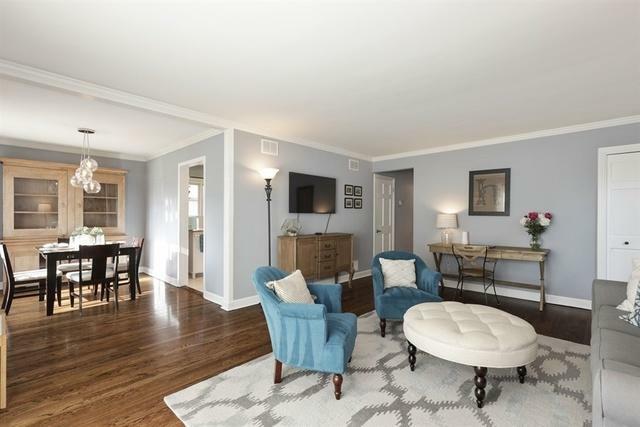 Wonderful, large basement is partially finished, perfect for entertaining, playroom, office, or guest quarters. New carpet installed. Laundry in basement and tons of storage. All basement windows replaced. 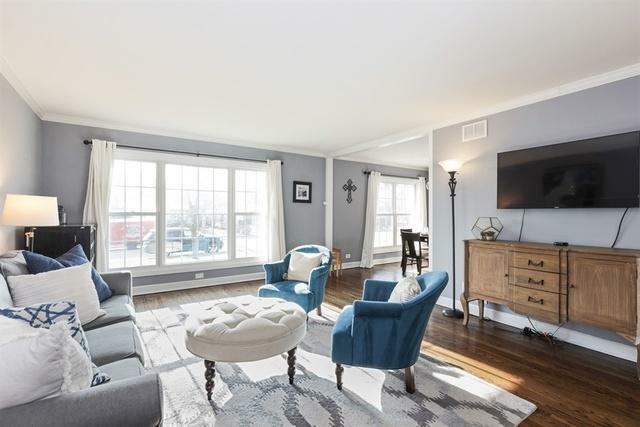 Owners have made significant updates throughout including hardwood flooring in all rooms, updated wall colors throughout, and attic insulated. Jaw-droppingly huge backyard includes delightful gardens, privacy fence, flagstone terrace and large deck. Walking distance to parks, tennis, shopping, Starbucks, and easy access to transportation.